Renowned actress, Yewande Adekoya is not slowing down as she continues to put efforts in a bid to thrills fans, movie lovers and the Arts community in 2018. 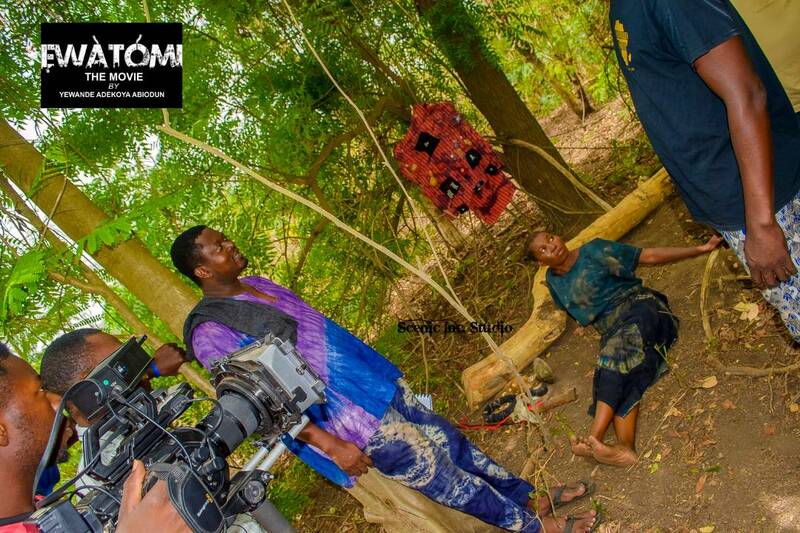 Sequel to her recent movie shoot, Odun Ibole - a story of cultural values and traditions. 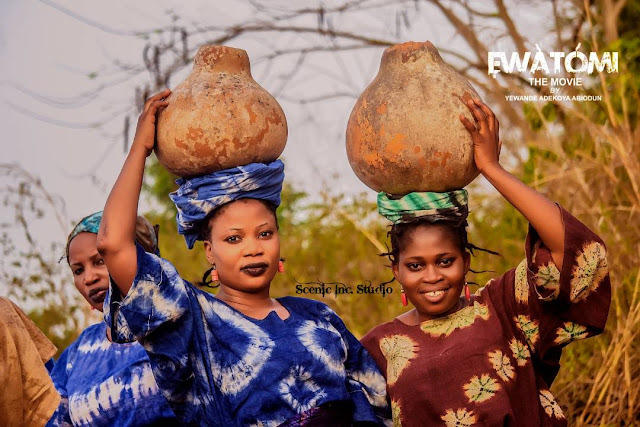 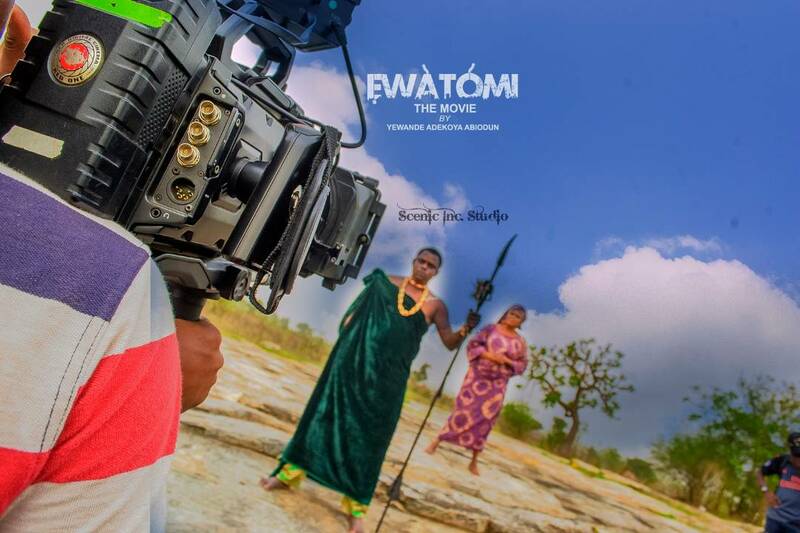 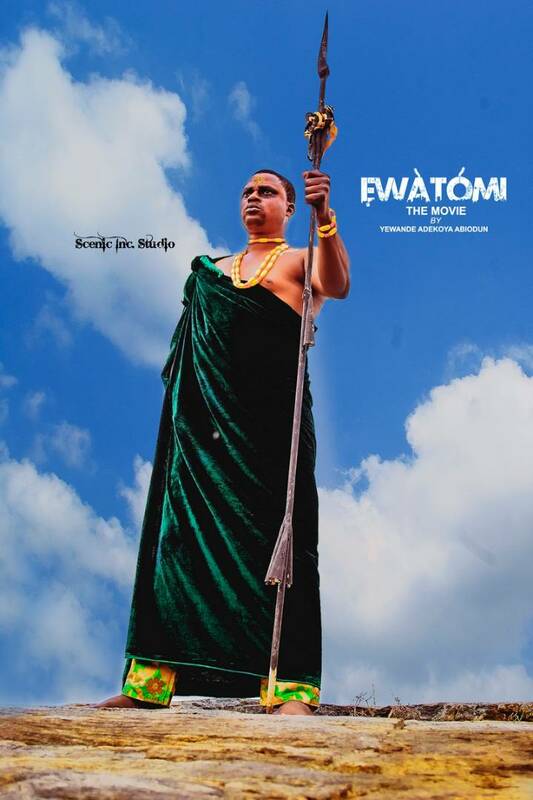 Adekoya has teamed up with directors, Adebayo Tijani and Abiola Paul Bogumbe for another culturally inclined project titled "Ewatomi". 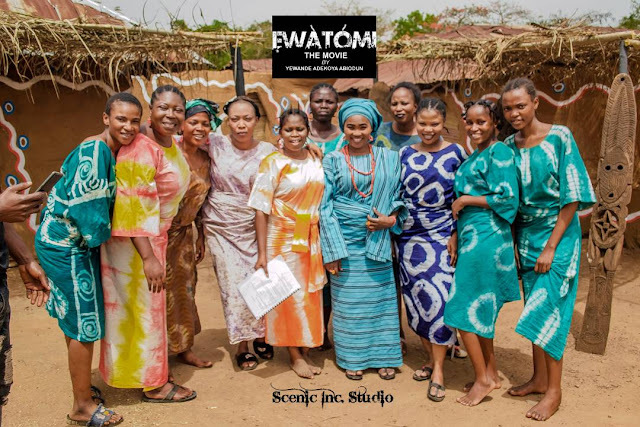 Ewatomi chronicles love, culture, power of women and other underlying values in the African society. 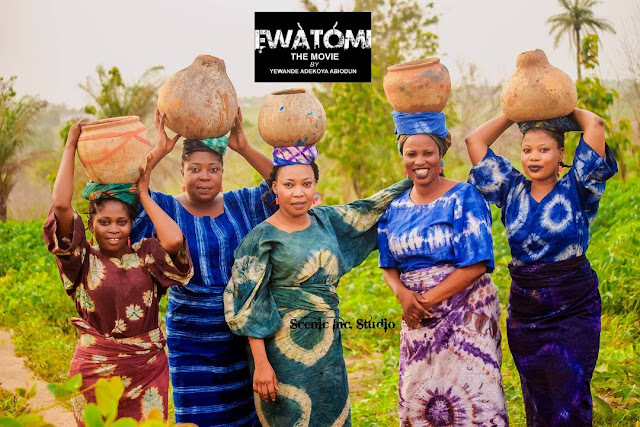 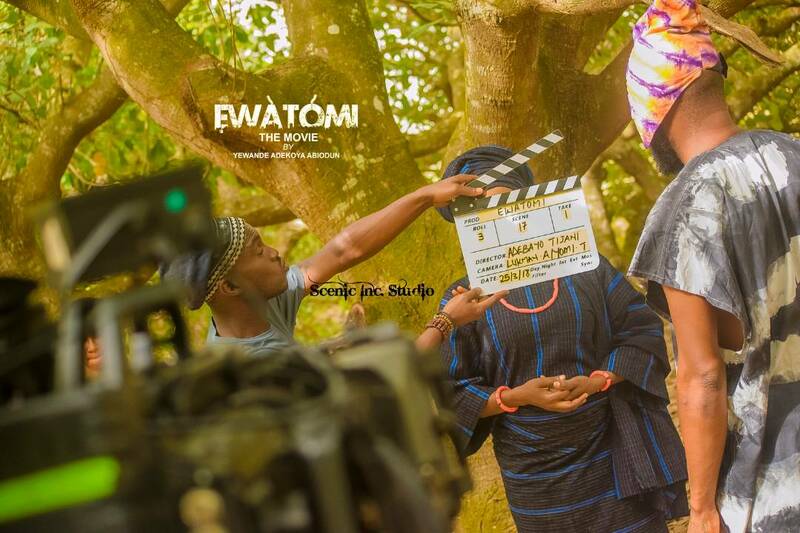 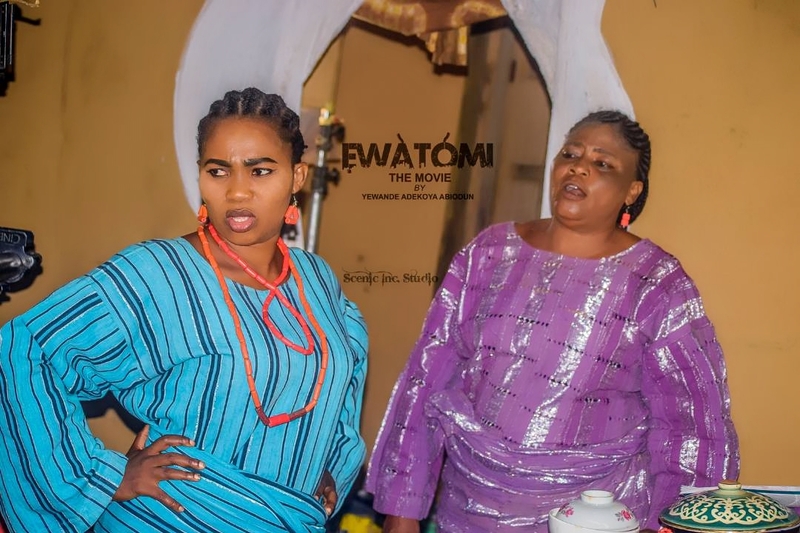 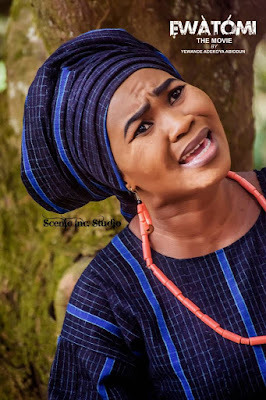 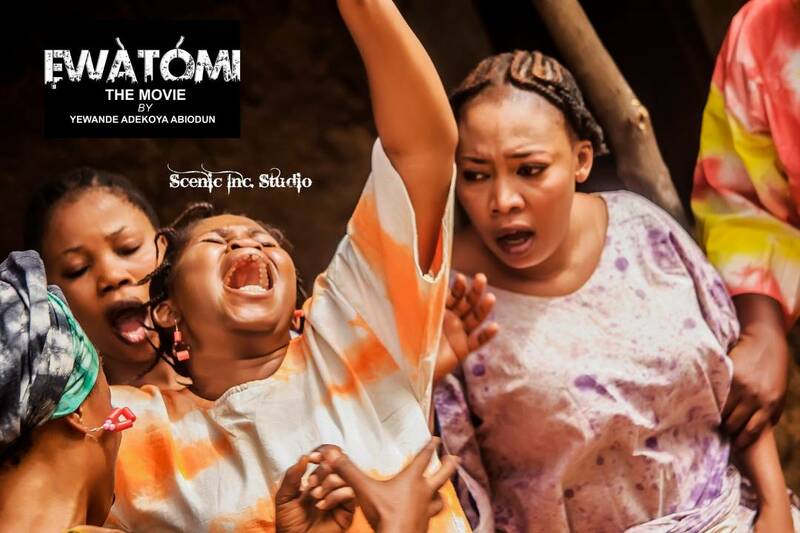 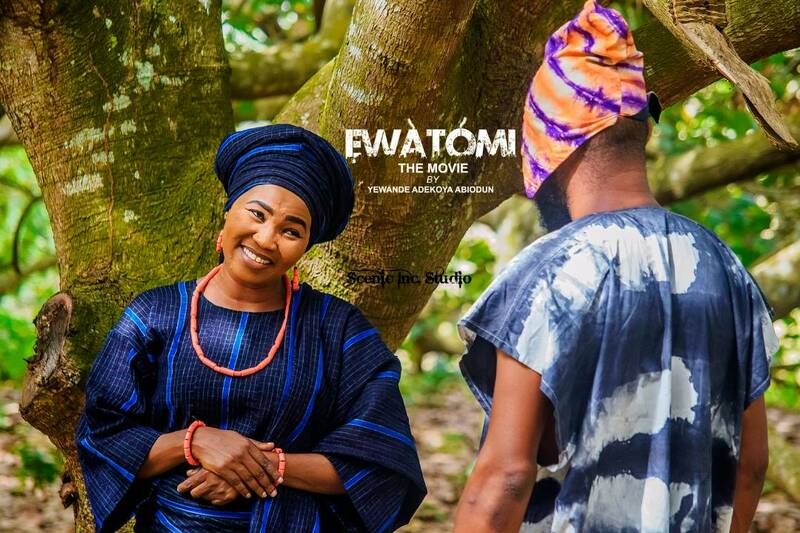 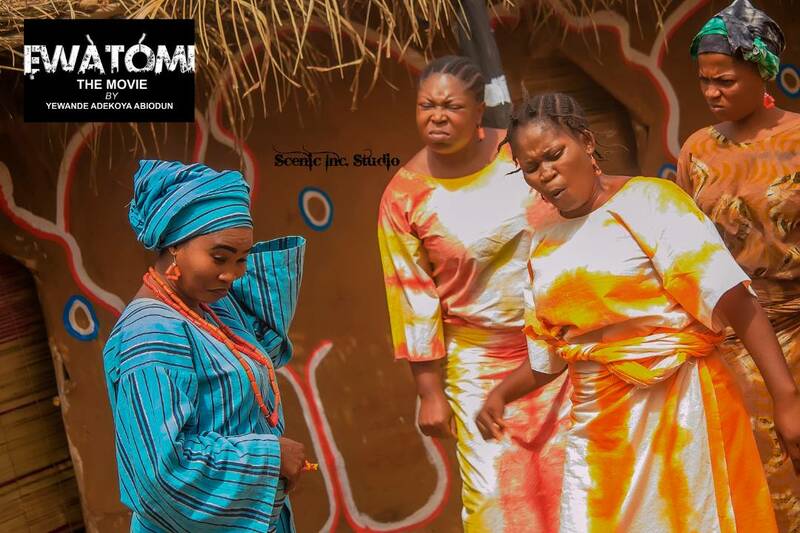 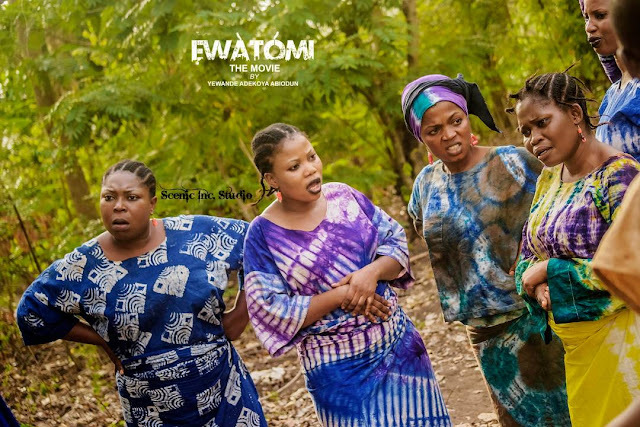 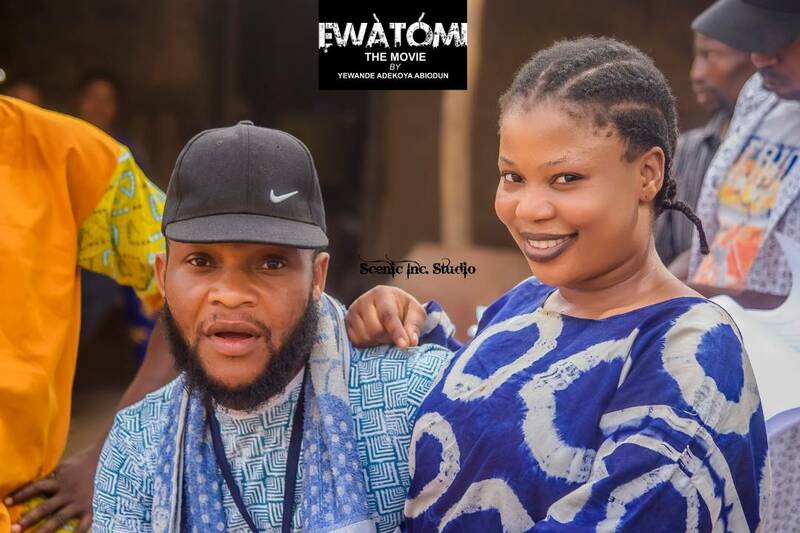 It is no doubt that Adekoya's dynamism would once again be felt in this blockbuster and as she has pulled up a team of veterans in the movie industry to project the story of "Ewatomi". 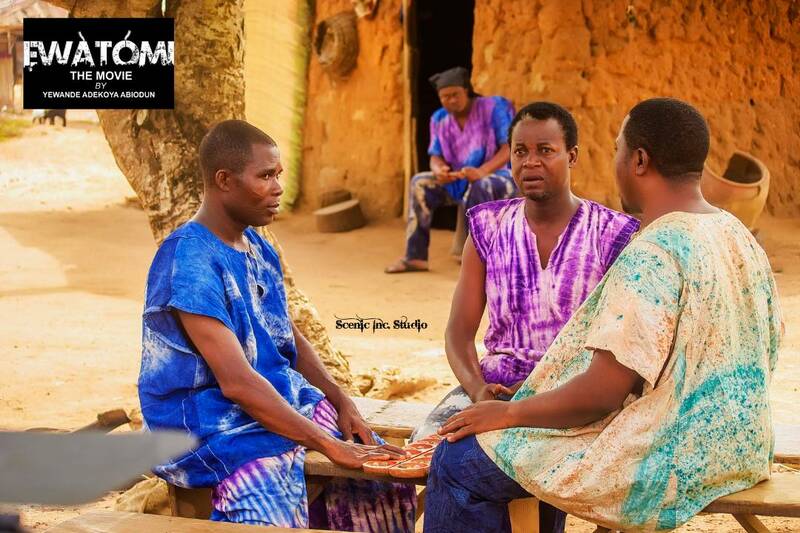 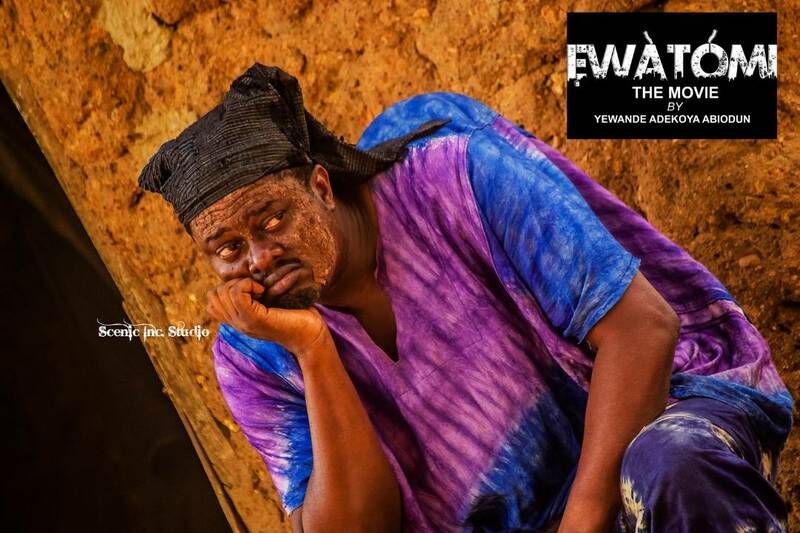 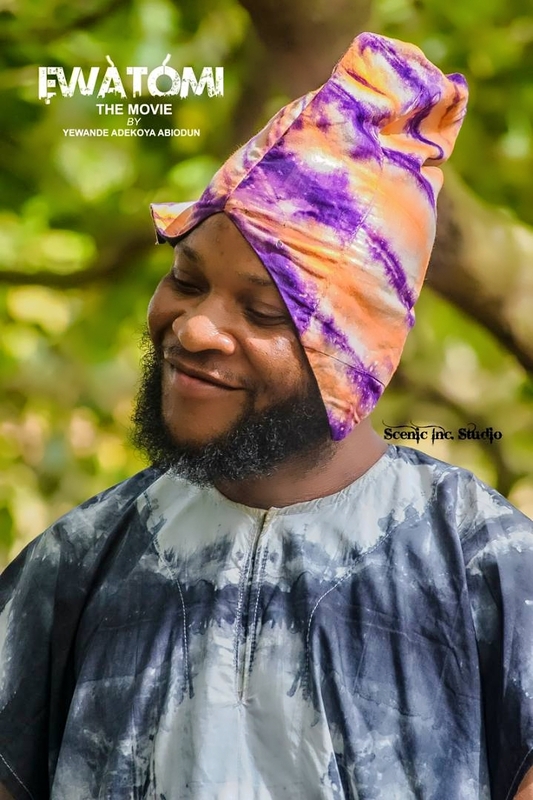 Actors who have joined Adekoya on the set of Ewatomi include: Muyiwa Ademola, Seyi Edun, Tawa Ajisefini, Eniola Afeez, Abeni Agbon, Abiodun Ishola Thomas, Damola Olatunji, Wasila Coded and a host of others.